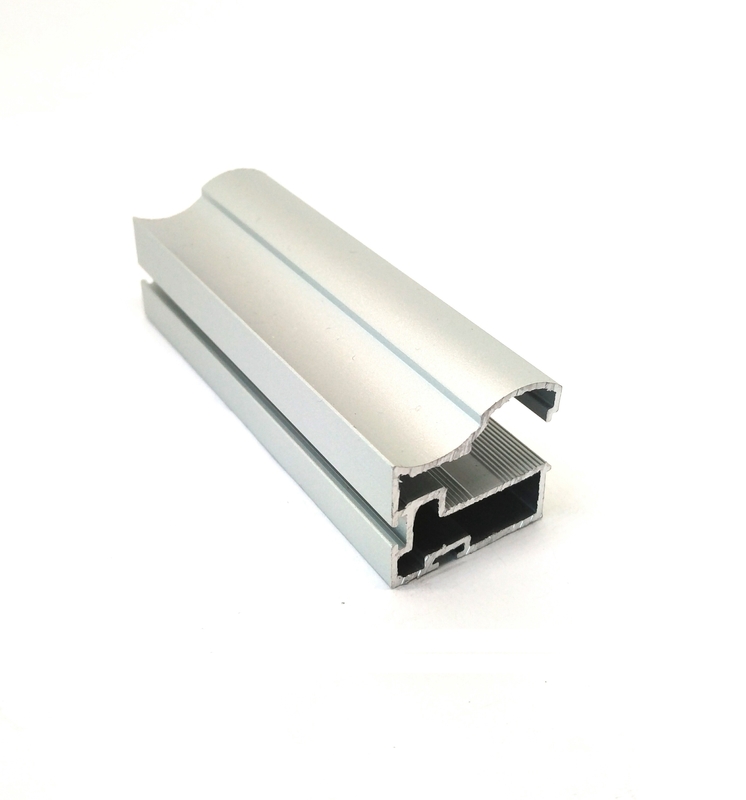 AluQuick is a versatile system for construction of sliding doors based on 4 mm glass and 8 or 10 mm panel. Innovative, patented design allows you to build doors that combine panel and glass in endless configurations. 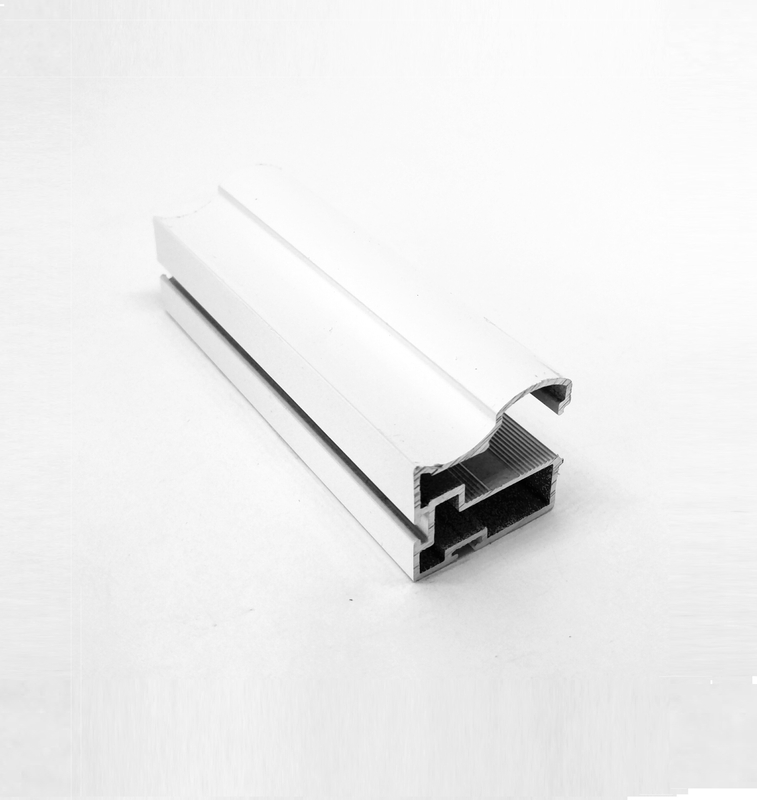 Thanks to the use of wheels, which at the same time work as the connecting brackets for handles and horizontal rails, the assembly time has been reduced several times. 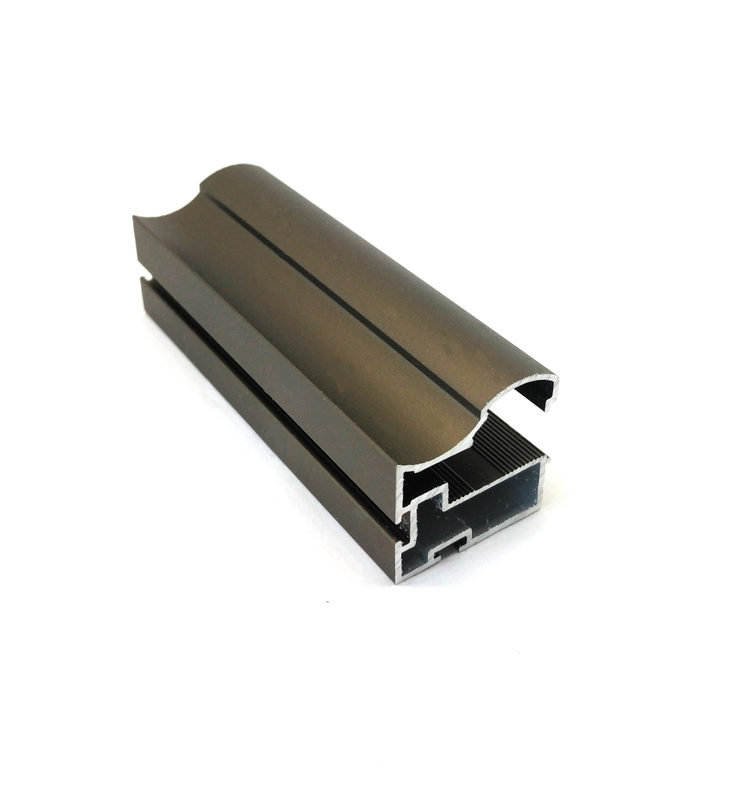 Pioneering design of the handle and horizontal rails allows the use of glass and boards without gaskets or wedges which simplifies door fabrication, and reduces number of components required for door assembly. Fittings mounted on bearings and reinforced nylon wheels will ensure long-lasting, quiet and trouble-free operation. AluQuick system uses well known and highly valued by our customers, upper guide fittings (B800ANS/B800MNS) and soft close mechanism (SD900).Bimak fittings are covered by a lifetime warranty. BIMAK AluQuick – more doors with less effort, highest quality at the lowest price !! !